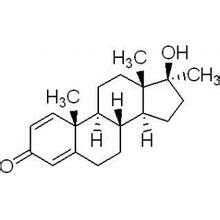 Also known as Anabol, Dianabol, and Reforvit, this steroid can enhance estrogen levels as it is aromatizable. 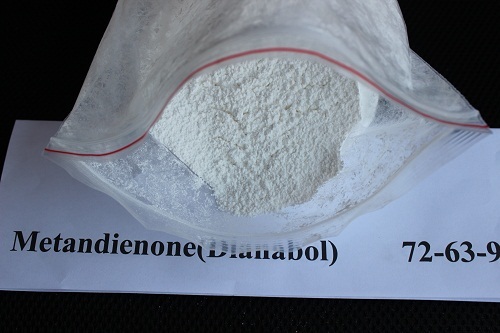 Metandienone can also increase both size and strength of human body to a great degree. white powder,insoluble in water,soluble in 96% ethanol. Dianabol is used in combination with other steroids, usually at the beginning of a steroid cycle. Dianabol is an oral steroids in which a user would see quick results. acid, slightly soluble in ether.